The Zara Narrow has been added to our catalogue as a striking design which might well suit your individual needs. 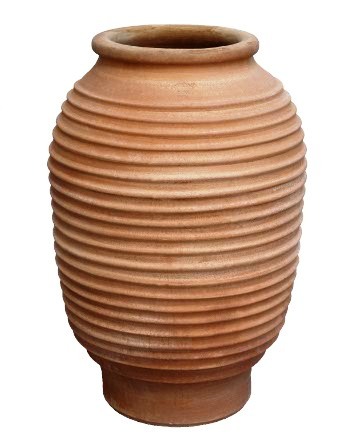 Less tapered than many of the other pots, the Zara is again very versatile in its possible uses and will serve well as either planter or architectural focal point. Of course, this is also just one of the many pots in our range which will draw the eye to arrangements of dried plants - in this case, tall grasses or branches might be particularly effective.